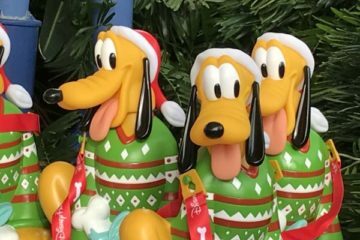 Should Disney offer more Character Dining Options? My first Character Dining experience was on the Empress Lily (now Fulton’s Crab House) back in the 1980’s. When it was time for my wife and I to take our children, we wanted to give them the same memorable experience I had as a child. After finding out that our first choice character dining experience at Cinderella’s Royal Table was booked, I got to thinking: How many others are unable to book a reservation with their favorite characters at their favorite location? 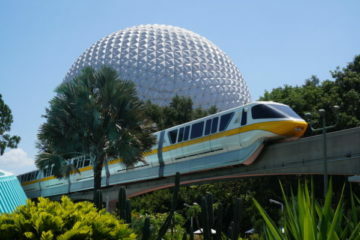 As an Armchair Imagineer, I started thinking of solutions. There are so many Disney characters, and plenty of restaurants that could host a Character meal, why not have more Character meals? To avoid large investments, my ideas use existing restaurants that already have the right theme and space. 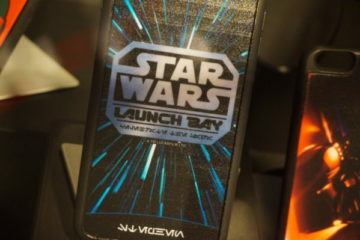 Disney’s acquisition of Star Wars in 2012, Star Wars Weekends has been a popular time to visit Disney’s Hollywood Studios. Why should this be the only time guests can sit down with Darth Vader or Chewbacca? 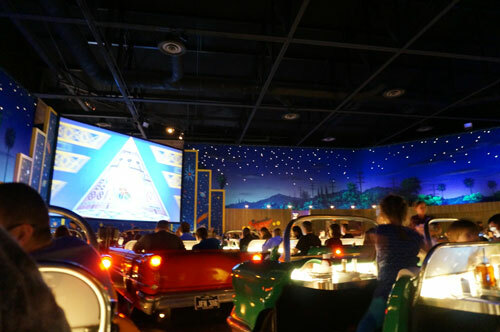 The Sci-Fi Dine In could host a character meal all year long! Snow White is not only Disney’s first princess and full-length film; she has seven very popular friends. The Garden Grove restaurant at the Swan Hotel is the perfect setting to simulate the Seven Dwarfs’ cottage. That would be a pleasant and relaxing dining experience the whole family could enjoy. Who doesn’t love the Muppets? Dining with Kermit, Miss Piggy and the rest of the gang at ABC Commissary or Backlot Express would be a great behind-the-scenes kind of setting with these crazy characters. 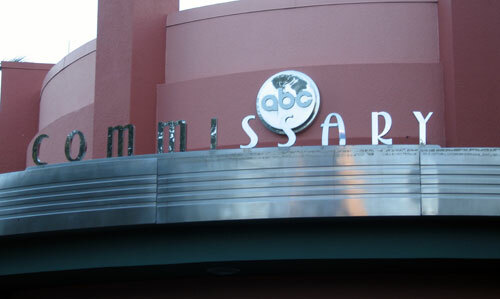 The ABC Commissary would be a great place for the Muppets to host a Character Dining experience. 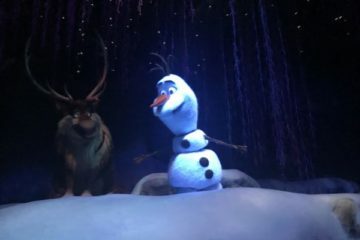 The Port Orleans Resorts with the southern United States theme, would be a great setting for lunch or dinner with Princess Tiana and Prince Naveen, Brier Fox and Brier Bear (from Song of the South), and even Rescuers’ Bernard and Miss Bianca, whose first adventure took place in Bayou. Why should the good guys have all the fun? Disney Villains should get their due. After all, without them, some of these stories could not be told. Let’s call it Monday Night Mischief and dine with Maleficent, Hades, Jafar, and Cruella de Vil. These villains could hijack Cinderella’s Castle and host a meal riddled with mischief and havoc. The meet and greet lines for the Fairies can rival those of even the most popular Disney Princesses. 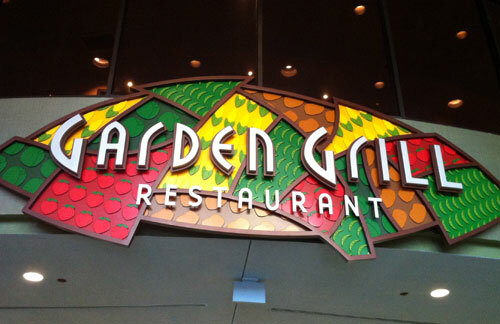 Tinkerbell and her friends have appeared in several movies, so a character meal at Tomorrowland Terrace, Garden Grove, or Garden Grill should command a large crowd. Tinkerbell and friends would have fun in the Garden Grill, which already hosts a Character Dining experience with Chip & Dale. 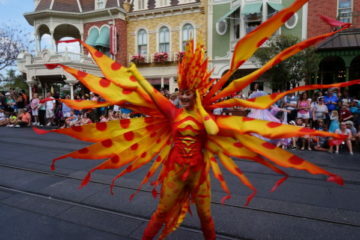 Much to the chagrin or many Disney Dads, their pre-teen daughters are starting to go ga-ga over boys. These “mature” Disney Princesses might enjoy a meal with Disney Princes. Prince Eric, Prince Adam (the Beast), Prince Charming, and the rest of the Disney Princes could come together and not only pose for pictures, but show these princesses how a gentlemen should treat these girls! Even adult Disney Princesses may love the attention from these Disney Hunks. This candlelight dinner would have to be at either Cinderella’s Castle or Be Our Guest. Some boys often feel left out with the popularity of Disney Princesses and Bibidi Bobidi Boutique. Character meals featuring popular masculine characters like Captain Hook, Mr. Smee, and Peter Pan and Capt. Jack Sparrow and the Pirates Of The Caribbean might be popular. Pirates of the Caribbean or Tortuga Tavern would be perfect for this very macho dinner. In 2009, Disney acquired Marvel Entertainment, bringing them into the Disney family. Boys and their dads could join Captain America, Iron Man, and many other superheroes for a meal at the Sci-Fi Dine In for lunch or dinner or for breakfast at Studio Catering Co.
What’s more, Disney has their own set of heroes including Hercules, The Incredibles, and Robin Hood, to name a few. Depending on the set of heroes, this dining experience could be held in any one of the parks, but Hollywood Studios would be ideal. 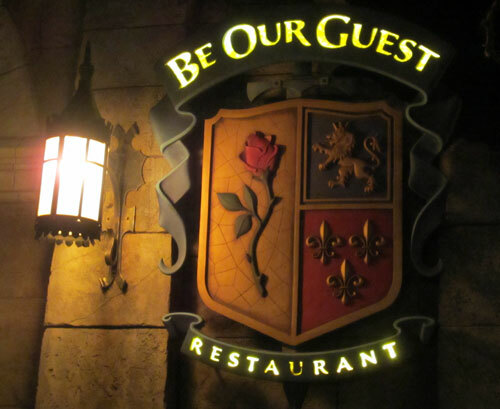 Should Disney offer more Character Dining Experiences? Tommy is a married father of three princesses (actually named after three Disney Princesses) and a fan of everything Disney. He still dreams of one day becoming a real life Disney Imagineer. Until that day, Tommy is spreading his thoughts on expanding Disney World Entertainment.